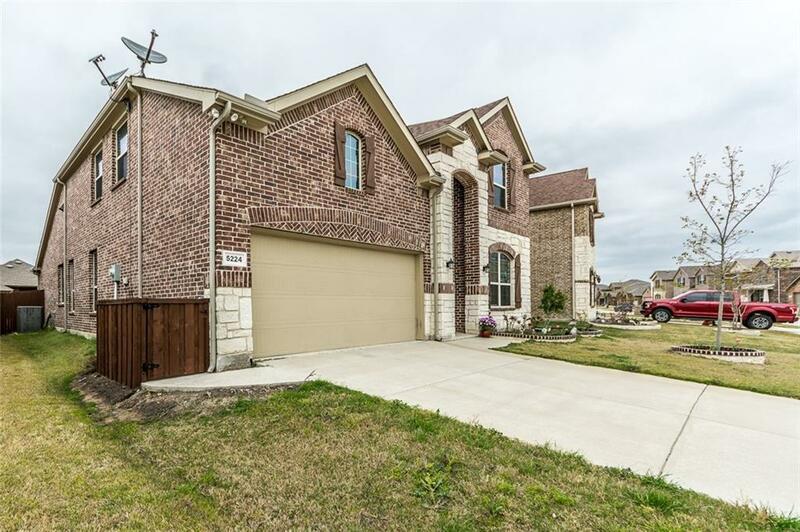 Well kept 3000+ sqft, 2-story Lennar home located in Frisco, with Little Elm schools! 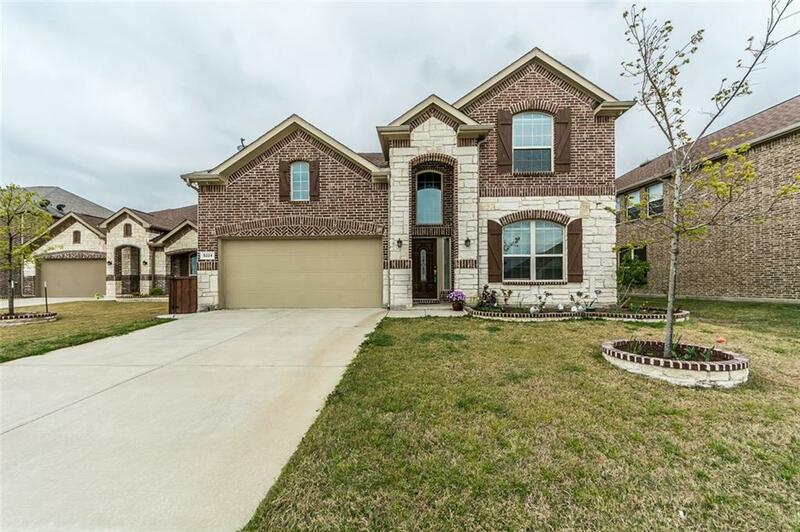 Open concept family area features durable wood look tile floors, tons of natural light, crown moulding, fireplace and views of the kitchen. Eat-in kitchen includes granite, large island, 42 cabinets, modern backsplash, pantry & recessed LED lighting! Spacious master boasts high ceilings and an en-suite bathroom with dual sinks, garden tub, shower & large closet. Secondary bedrooms are perfect for growing families with a convenient Jack-and-Jill adjoining bath! 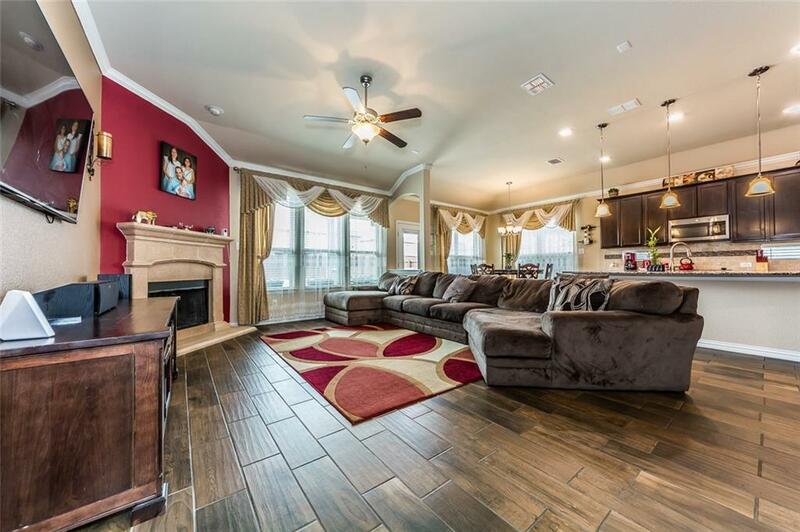 Dont forget the media and game rooms for entertaining friends and family! Enjoy warm summer nights on the relaxing covered rear patio overlooking the endless backyard! 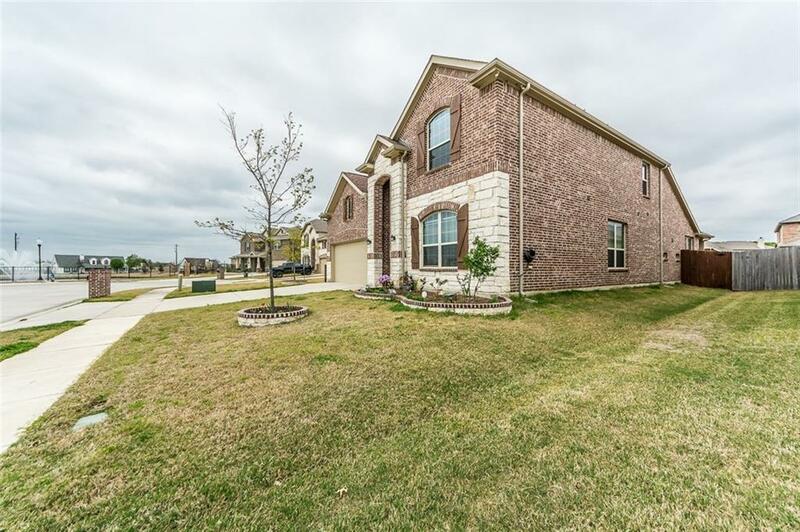 Offered by Julie Clemons of Keller Williams Realty Allen.